Discussion in 'Dovetail Live Article Discussion' started by TrainSim-James, Jan 30, 2019. 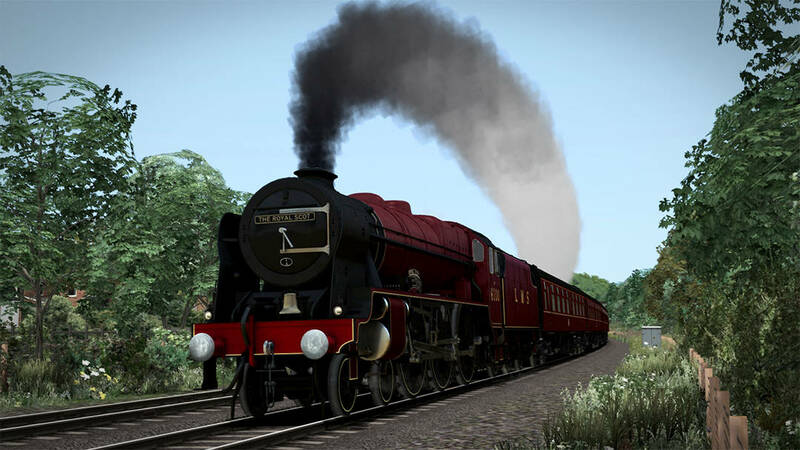 Bossman Games’ expertly recreated LMS Rebuilt Royal Scot Class has come to the Steam and Dovetail Games stores for nostalgic Stanier action! I have downloaded the royal scot, But the regulator on hud mode or the actuall train does not work at all. Sorry the reverser, Doh silly me. And also the gauge on the hud for the brakes does not go up when you release them. Also the loco brake won't release. Everything else seems to work apart from those things.